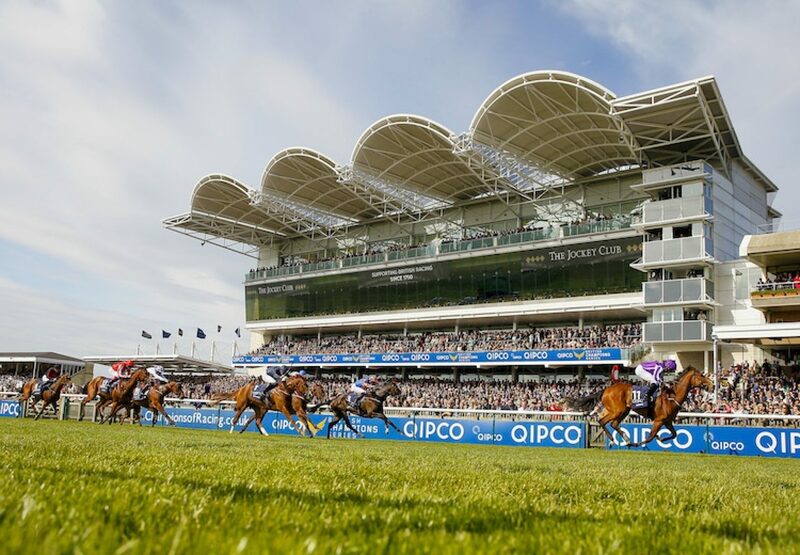 The great Galileo pulled off an amazing 1-2-3 in the G1 1,000 Guineas at Newmarket on Sunday when Minding (3f Galileo-Lillie Langtry, Danehill Dancer) claimed another top-level success in brilliant fashion. 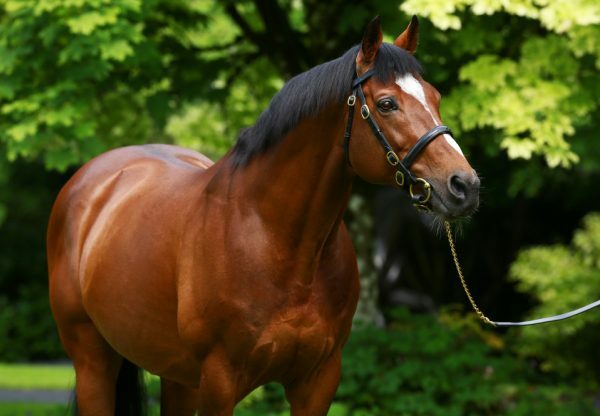 Ryan Moore was always prominent aboard Minding, winner of the G1 Moyglare Stud Stakes and G1 Fillies’ Mile last season, and finished three and a half lengths clear of the staying-on Ballydoyle (3f Galileo-Butterfly Cove, by Storm Cat). Alice Springs (3f Galileo-Aleagueoftheirown, by Danehill Dancer) came third to complete a trifecta for trainer Aidan O’Brien as well as Galileo. 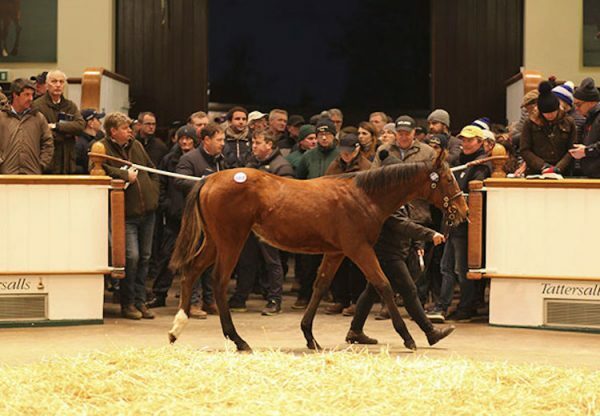 “She's always been very high class and she's a pure home-bred. We've known the family well for a long time, which is great, it's a massive help,” O’Brien told PA Sport. "She's exciting, really. Ryan rode her handy and he was happy to do that, she looked relaxed, she wasn't tense and he was very confident she was going to stay and everyone at home thought she was very fit. "Ryan was very confident as he knew she would get the trip. He jumped out and had her in a very safe position all the way. We know she handles more cut in the ground than that, which is great, she's not ground dependent. She doesn't stop, she keeps going. 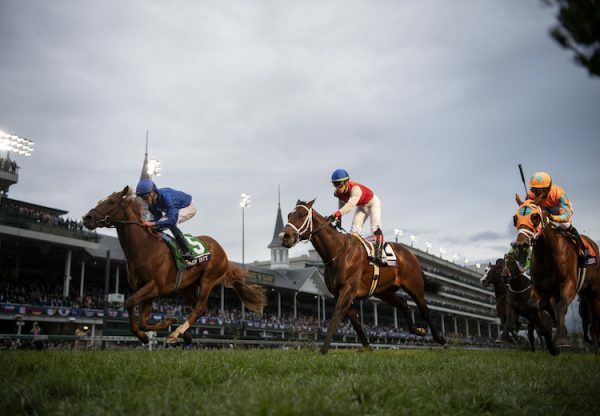 "Ryan always thought very highly of her, he was very impressed in the Fillies' Mile and was very impressed today. If he is positive it is usually a good sign." 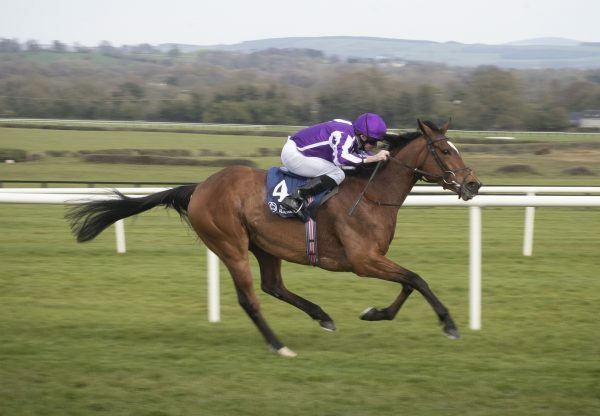 Talking about future plans, O’Brien continued: ”She’d have the option of going back to an Irish Guineas and then an Oaks after that, but everyone will talk about it. It (Oaks) is very possible, but I don't want to say it until we get home. We've always thought she'd stay. She will definitely get a mile and a quarter and usually if they are very high class and they get a mile and a quarter they will get a mile and a half.” Moore had not planned to be so prominent and explained: “She's out on her own, really. It wouldn't have been the plan, we didn't go that quick early on but she hit the gates very well and I didn't want to be taking her back. "I was expecting a bit more speed in the race. She's just faster than them and stays better than them. She's faster than them all."